Dota 2 and League of Legends aren’t just wildly popular games for people to play, they have revolutionized eSports. With regular tournaments and championships with massive prize pools, they have upped the ante for other eSports games, too. But of course, there are differences in this regard. As per the company philosophy of internalizing everything, tournaments are run entirely by Riot Games. Shoutcasters are paid salaries by the company, as are some of the players. Much like sports leagues the idea is that players should get a reliable income with sponsorships as extra income. While anyone can organize a LoL tournament, there are a ton of rules about how it must be organized. Most of these are just to ensure that certain norms and standards are met, but they are quite rigorous as far as prerequisites go in order to award RP and other in-game prizes. To be clear, other people can organize tournaments without Riot approval, but then they might not be seen as official tournaments and they won’t be able to award the same kinds of prizes. Speaking of prizes, League of Legends held the number two spot last year for largest prize pool in eSports: $2.05 million. The winners of the World Championships in 2013, SK Telecom T1 took home $1 million. Of course, it’s important to remember that with Riot paying the top players a monthly salary, these prizes are truly just winnings, not the main way to pay the bills. 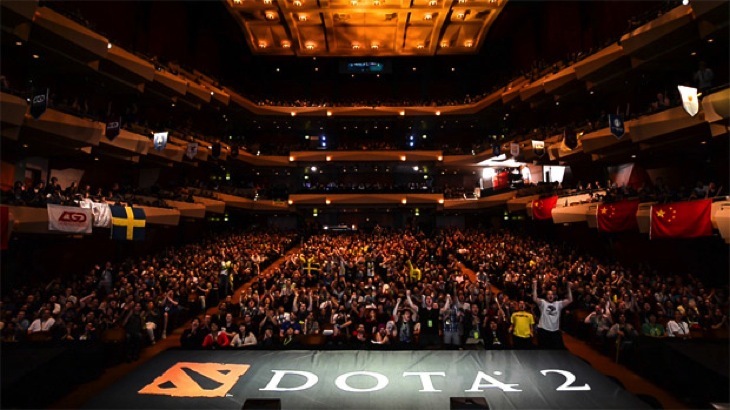 Dota 2 takes a more relaxed approach to tournaments, with Valve only organizing The International each year, while other organizations (DreamHack, ESL, Do Gaming League) are able to design tournaments of their own. Using a relatively pain-free process, tournament organizers can apply to Valve to have their tournament listed as an official event and even charge for tickets. Valve takes a cut from those tickets and the rest is paid out to the organizers who often use these funds to build the prize pools on offer to participants. When it comes to tournaments and prizes, Valve simply blows everyone else out of the water with The International. Thanks to the Compendium, a crowd sourced form of prize pool funding that offers unique benefits to viewers who buy one, the prize pool for this year’s International is over $10 million. 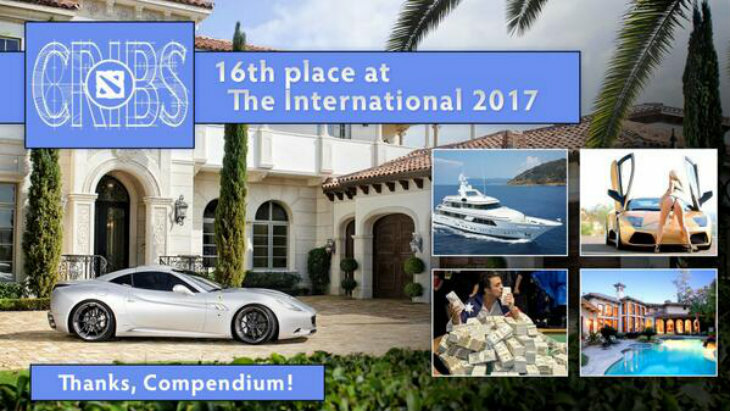 The winning team will take home approximately $5 million, that’s a million bucks for each player. Of course, the higher prize pool amount helps bring in a ton of spectators for the event, something that is compounded by the fact that spectators can actually win in-game items simply by viewing. However, it’s important to note that most teams make their money primarily through sponsorships and prize winnings – they don’t draw a monthly salary and their income from month to month can depend quite heavily on their performance in-game. As a result, it makes sense for these events to be more lucrative to ensure that top talent attends and competes for the money. There have been many jokes from community members that The International provides ten million reasons why Dota 2 is better than League of Legends. However, that’s simply not an entirely accurate statement. Both games are wildly successful in an eSports context – they get tons of viewers and incredibly talented teams to take part. They have made eSports more accepted and understandable. They just take very different approaches. League of Legends strikes me as going for a more mainstream, traditional approach to sports. Their production values are very high and they follow a more predictable approach to league formats and tournaments. Shows are designed to be family friendly, so no swearing is allowed by shoutcasters. 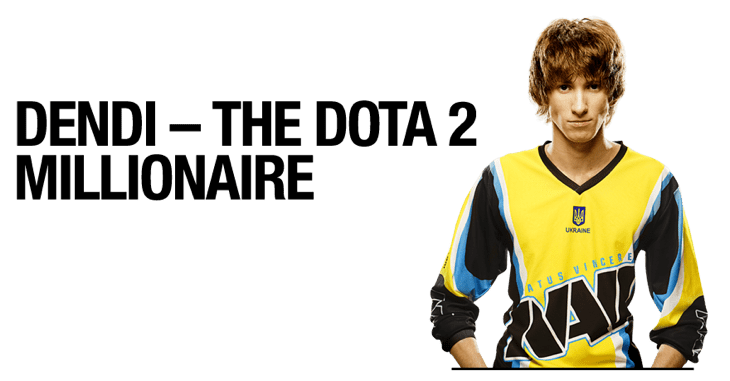 Dota 2, on the other hand, is much more laid back in their approach – shoutcasters often make obscene comments and during the All-Star match at The International last year they were even audible to the players, becoming part of the game. It was a hilarious moment in eSports and made for excellent viewing. However, it’s not necessarily appropriate for all audiences, which may inhibit its growth and ability to go mainstream. As a result, while some might say that it all comes down to the money, it’s more about the money that both companies are making from the games (a lot) compared to how much they’re dishing out to winners of tournaments. That said, I personally find Dota 2 to have a much higher spectator value that LoL; it’s just more fun to watch and I enjoy the shoutcasters’ personalities more. Plus, there is something so exhilarating about watching teams compete for that much money – it truly raises the stakes and makes even non-gamers take notice.